Kamal Haasan seeks apology to buffaloes! Yogi Babu’s animal connection continues! 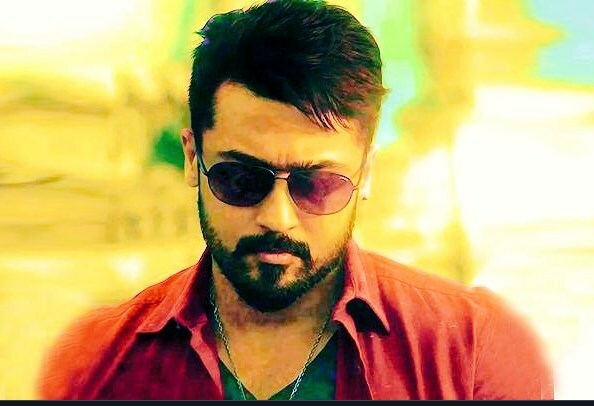 Kaappaan’s surprise gift for Tamil New Year!